This week: 25% OFF Dermalogica Multivitamin Power Serum (22ml) and Dermalogica Meet Dermalogica Kit, Free Party Prep Gift Set and Free Candle plus This Week's Discount Code. In this week's Newsletter we have a Dermalogica Party Prep Gift Set when you spend over £50.00 and we'll send you a Dermalogica Candle too if you spend over £90.00, plus this week's 5% Discount Code: 01NOV17 and Special Offers on Dermalogica Multivitamin Power Serum (22ml) for £49.50 and Dermalogica Meet Dermalogica Kit for £22.50 - that's 25% Off RRP!. 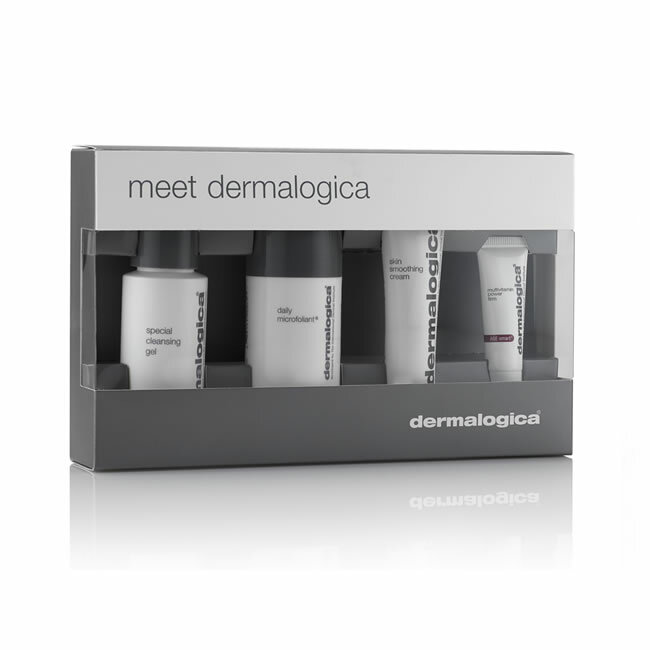 Spend over £50.00 on Dermalogica Products and we'll send you a Dermalogica Party Prep Gift Set. Spend over £90.00 and we'll send the Gift Set and a Dermalogica Candle too! Newsletter Discount Code: 01NOV17 - Valid until Wednesday 08/11/2017. Dermalogica MultiVitamin Power Serum contains a cocktail of vitamins and peptides suspended in a Sunflower butter and silicone base to ensure a smooth, wearable feel. Get Yourself Some Avocado Power! For a long time, avocado was viewed as a bit of a throwback to the Eighties, where everyone wanted to impress their dinner party guests with exotic ingredients. However, the mighty avocado is going through a bit of a renaissance with nutrition experts extolling their virtues at every opportunity and people using them for all kinds of recipes - even cake! 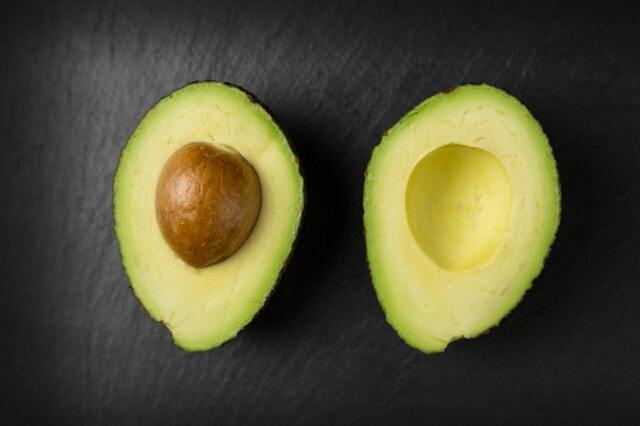 Avocado oil has a lot of amazing properties, especially in beauty terms, which is why Elemis, Decleor and Dermalogica all have products containing it. 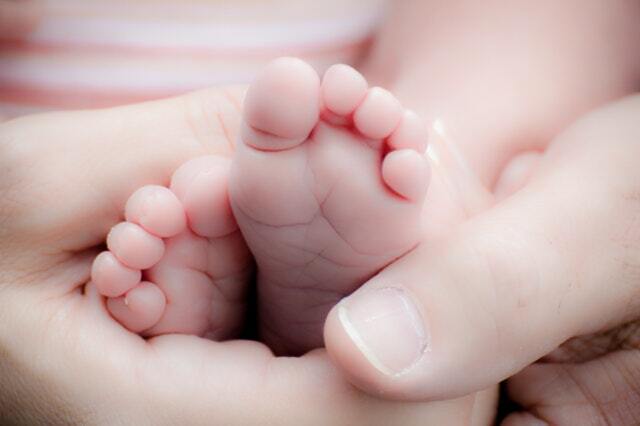 Let's be real, people; being a parent to a newborn is hard work. Sleepless nights and constant demands for feeding, changing, and cuddling (which isn't all bad, obvs!) can take a huge toll on you both physically and mentally, and while that first few weeks of living in a baby-centric bubble can feel like utter bliss, it can also leave you feeling less than human. One of the best pieces of advice we've heard is "happy parent equals a happy baby", meaning that in order to be able to fully care for another person, you need to take care of yourself, so we thought we'd give you a list of some of our products which can really help with post-birth beauty. 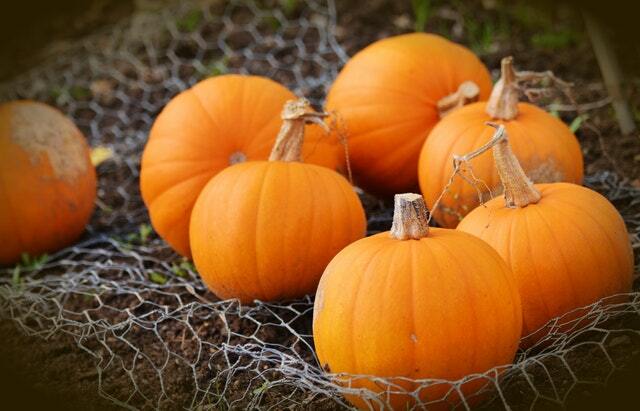 With Halloween...many people will be buying pumpkins and carving them out to create impressive doorstep decorations. Rather than throwing the golden squash away, we have put together some easy to make, great tasting recipes that will help make your celebrations go even better.